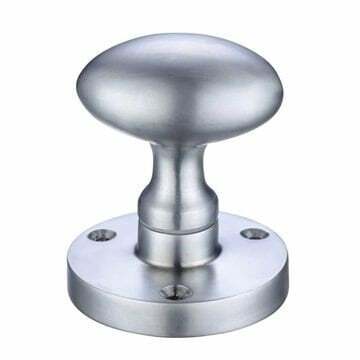 38mm Cupboard Knob in satin chrome suitable for Kitchen door knobs and Cabinet door knobs. 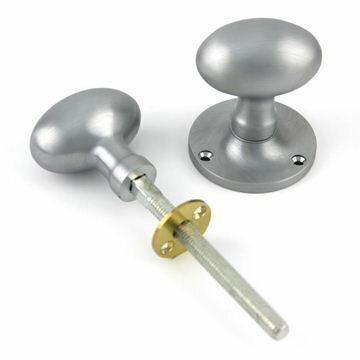 The Cupboard knob is part of the Fulton and Bray range. 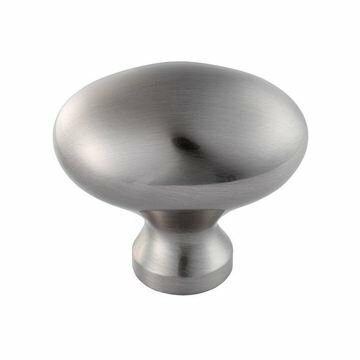 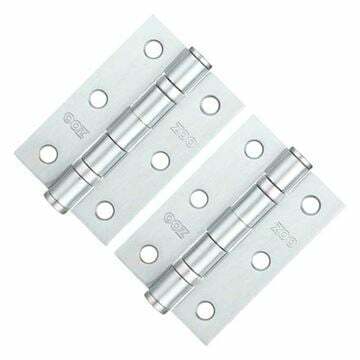 A solid brass structure that is chrome plated to a quality finish. 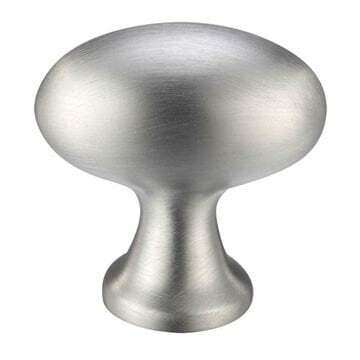 Oval knob - 22mm x 38mm.